Nexwrx is dedicated to providing next generation technology to start-ups, incubators and home-based, small or online businesses in the development stages. Budgets matter in companies and we keep this in mind. Whether you are a newly found business or are a NPO, School or organization that is looking to branch out into distance learning or technology based environments and just don’t know where to start. We will work with you to assess your current Web and technology platforms, network, mobile applications and hosting support to create a customized technology plan. 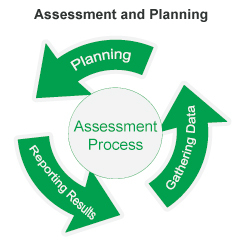 The purpose of this assessment is to evaluate where you are, where you want to be and how you will get there. The secondary purpose is to make you aware of alternative, economic, high-performance solutions. You can focus on your business with confidence that you have technology solutions in place that will help you reach your organization’s goals. Step 1: Define Current Technology Needs and Strategy – Nexwrx will assess your company needs. By gathering requirements, conducting focus groups or interviewing employees, we can learn what capabilities and features they need to do their jobs. We will review work-flow procedures to further understand the user requirements and your current business conditions. We will help your organization to identify the constraints, such as budget, that may impact your purchases. We will help establish the operational metrics associated with your IT environment. Set goals for computer server performance, network availability and software application reliability. 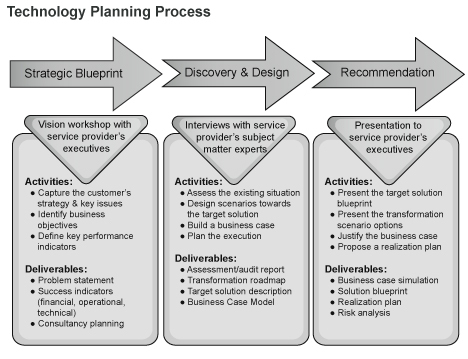 Step 2: Identify Requirements - the owners and stakeholders identified in the technology strategy are asked to do a needs assessment, evaluate the current state of technology and create success measures. We will help you choose a technology platform that can grow and change with your company and supports your strategic objectives. Nexwrx will implement the use of templates, tools and resources provided by Websites, such as the SCORE Website, to help you decide how much you can spend on technology investments.